Come and see the Spectacular Aurora Borealis, LIVE! 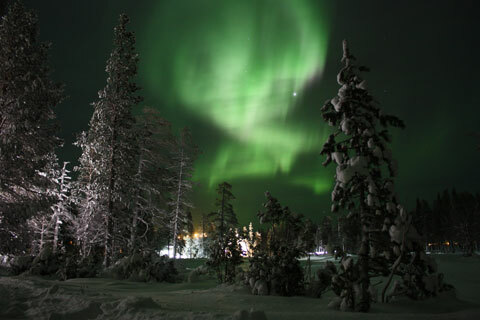 These trips are provided by Santa’s Lapland, a trading name of Hotelplan Ltd (ATOL 0025). These trips are subject to availability and may be changed at any time. Prices are correct at time of print. These offers are a one-off and do not include any Santa visit of Santa activity day. Please note that many factors affect how visible the Northern Lights (Aurora Borealis) are. There is no guarantee of seeing them and Hotelplan cannot be held liable if you do not.